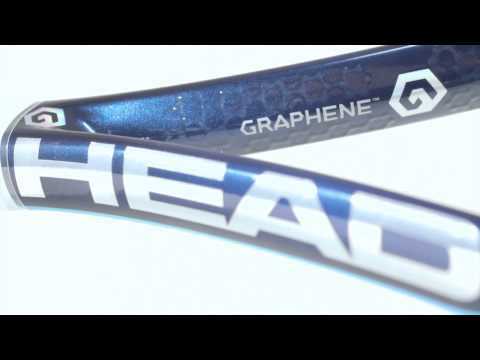 The Head YouTek Graphene Speed S tennis racket is excellent for those who seek more spin, added pop and less effort. This is achieved due to the world’s lightest material, Graphene, combined with an open string pattern. 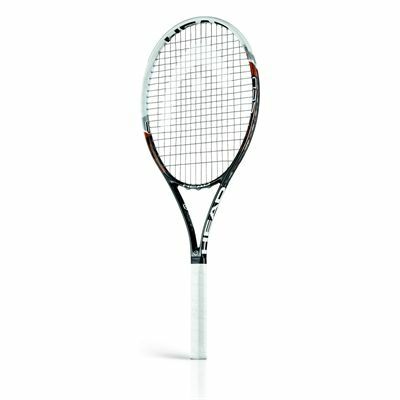 The Speed S tennis racket is the lighter version of the MP racket. It has all the benefits of the MP but with easier playability and greater manoeuvrability. 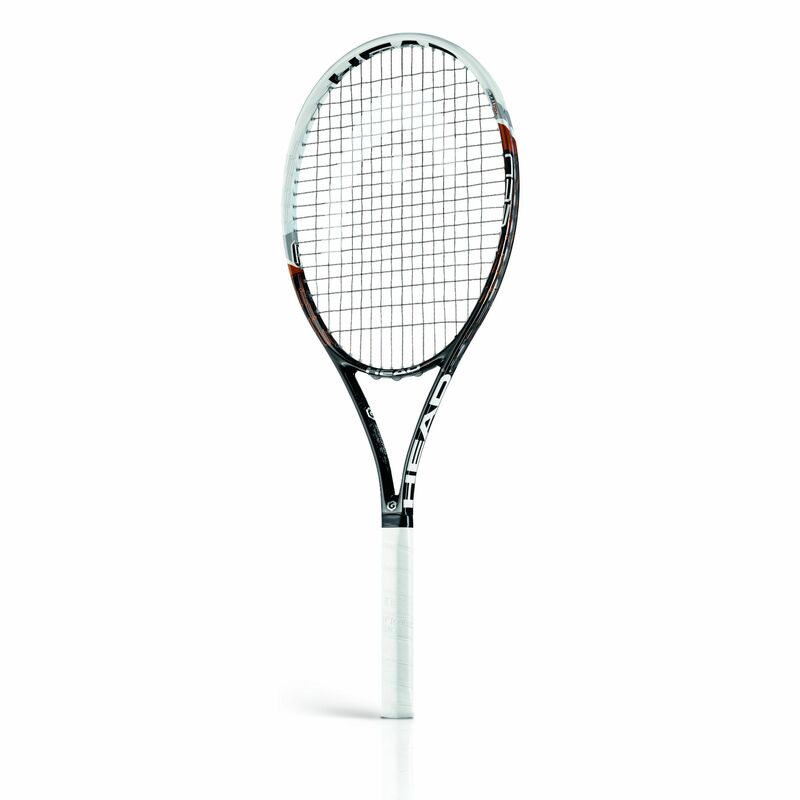 The racket utilises a 100in2 (645cm2) head size and is head light balanced. Additionally, the 16 x 19 string pattern delivers extra control and spin on every shot. for submitting product review about Head YouTek Graphene Speed S Tennis Racket.